I didn’t see The Damned United in the end and I’m fed up about it. I bet you it’s proper three times good. If you have seen it, get in touch and we’ll re-print your review as if we wrote it or something. 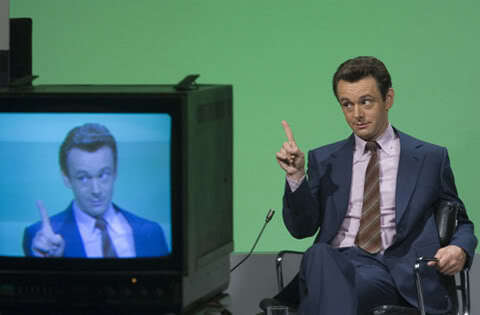 On the other hand, did you see Michael Sheen on Jonathan Ross’ show the other night? What an arrogant tanker.